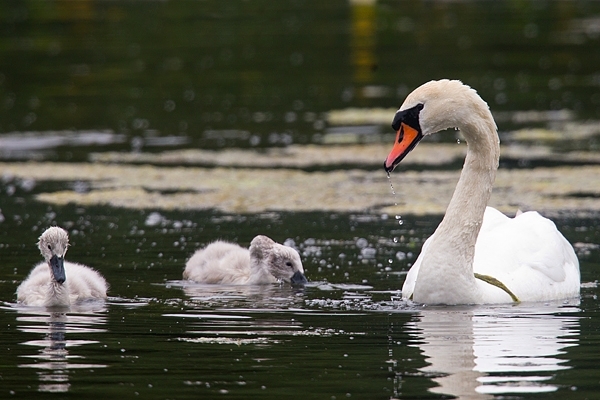 Home | Birds | Mute Swan and 2 cygnets. June '18. Mute Swan and 2 cygnets. June '18. Duns Castle lake in the Scottish Borders.